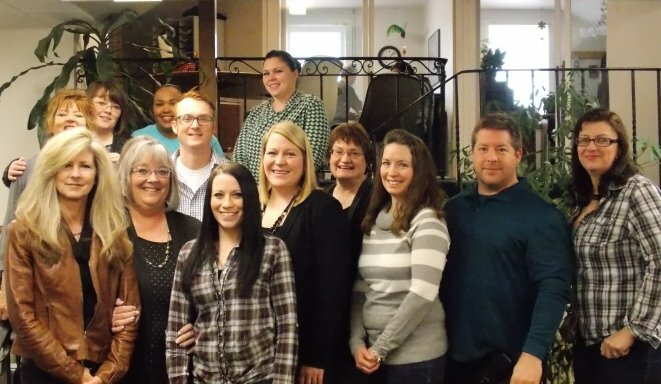 Rainbow Property Management Inc. has been in business since 1988, serving the entire Yellowstone valley area. Throughout the years we have done our best to make lasting business and personal relationships with our property owners based on our business practices, attention to details, and reliable tried and tested methods that have allowed this company to grow exponentially. Our success is only possible through the careful management of working relationships with property owners, vendors, and the tenant’s we help to provide homes for. The management staff of our company consists of eight licensed property managers as well as three supporting administrative assistants. We have a crew of eight full time maintenance personnel, each with their own work vans and equipment, who rotate taking the emergency call phone, which allows us to have 24-hour emergency services seven days a week. We also manage providing professional contractor services, through locally licensed and insured vendors. We are able to facilitate all property care services such as lawn maintenance, snow removal, plumbing, construction, landscaping, and other necessary services for the properties as needed. You may wish to discuss some of these property management services, depending upon your individual needs. We will gladly answer any questions you may have. We invite you to contact us to discuss your property management needs. 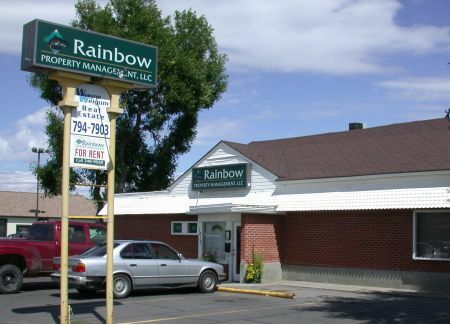 Call (406) 248-9028 or stop by Rainbow Property Management and speak with Tom or Faith.